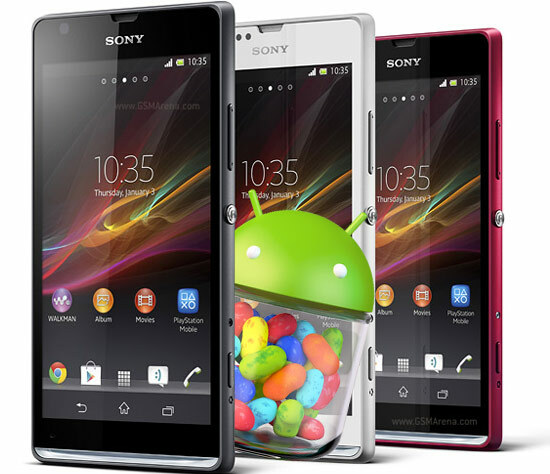 Owners of the Sony Xperia SP, Xperia T, Xperia TX and Xperia V have grown impatient waiting for their Android 4.3 Jelly Bean update and have pressured Sony to release more information. As a result, Sony has announced on one of its Twitter accounts, that its currently undergoing final preparations and will start rolling the update from the end of January through early February. The update will commence at different times for all regions and carriers. The Sony Xperia Z, Xperia ZL, Xperia ZR and Tablet Z were already graced by Android 4.3 Jelly Bean, but the waiting of their lower standing siblings is now almost over too. The update brings various changes and additional features, which you can check out here. As for those awaiting for Sony to move on to Android 4.4 KitKat - we have no new information. Back in November, the company said that the Xperia Z, Xperia ZL, Xperia Z1, Xperia Z Ultra and the Xperia Tablet Z will be in the queue to get the latest 4.4 KitKat update. The Sony Xperia ZR and Xperia SP have also been revealed to be under consideration for an update to KitKat, but we don't know if they've made the cut just yet.